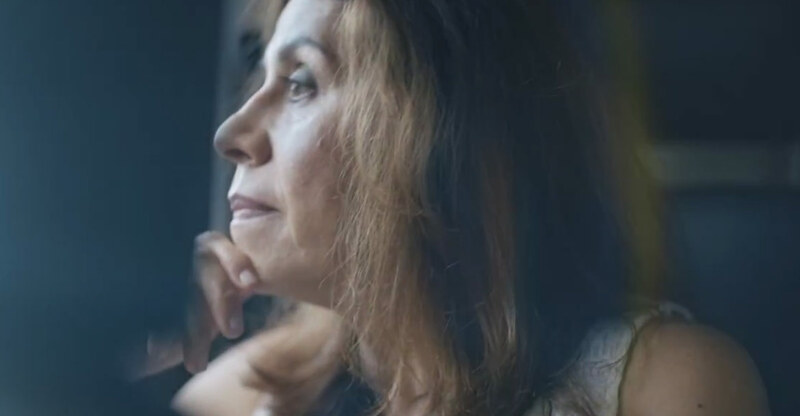 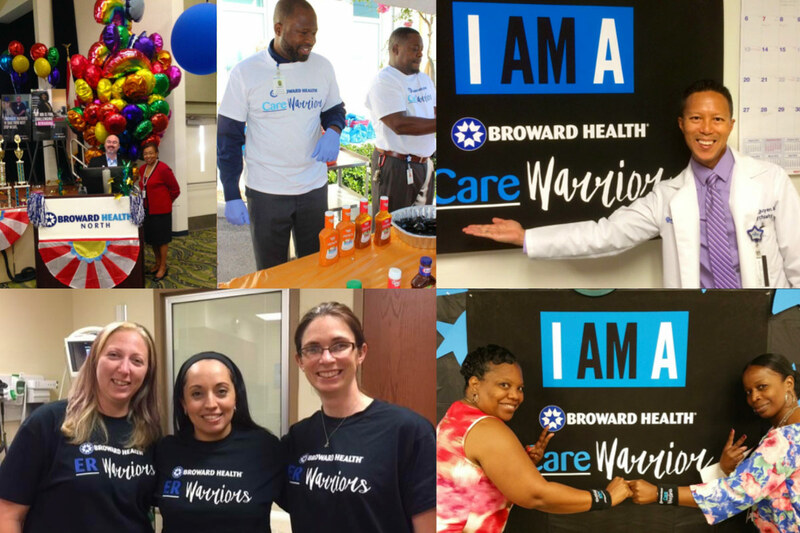 In partnership with Broward Health, we pitched and launched the Care Warrior Campaign in September 2015. 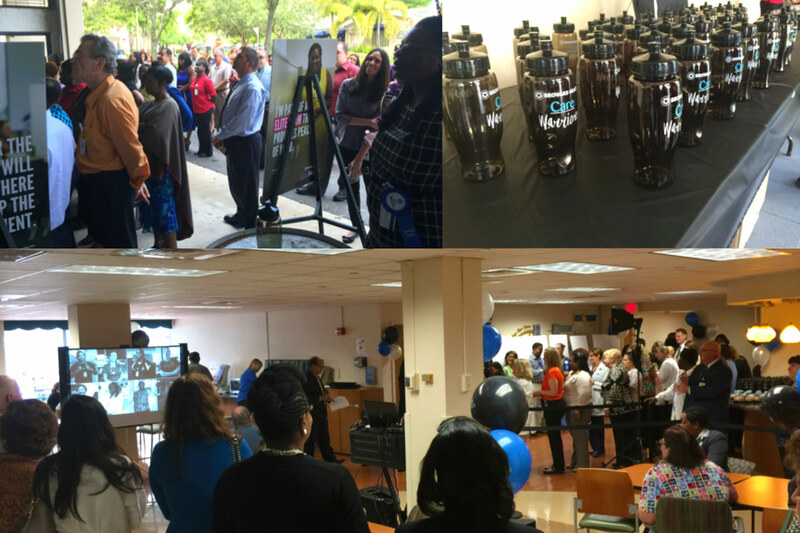 The response throughout Broward was incredible. 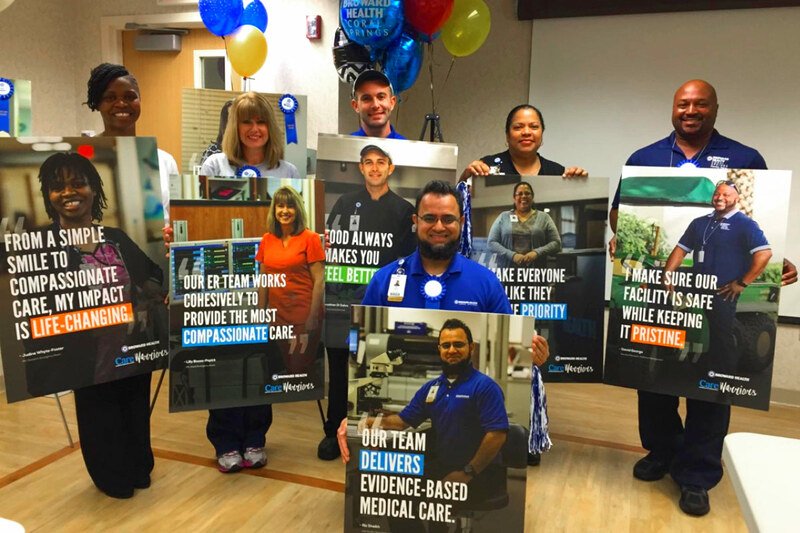 The campaign is designed to drive initiatives and engage all 10,000 employees. 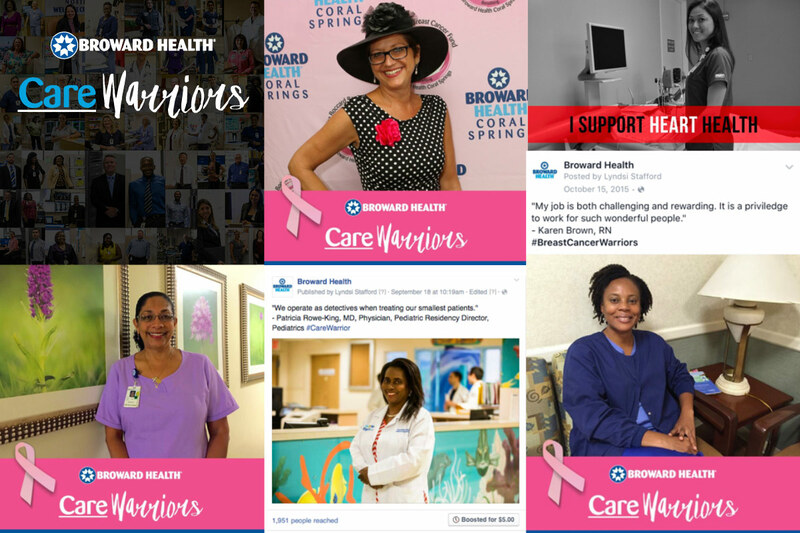 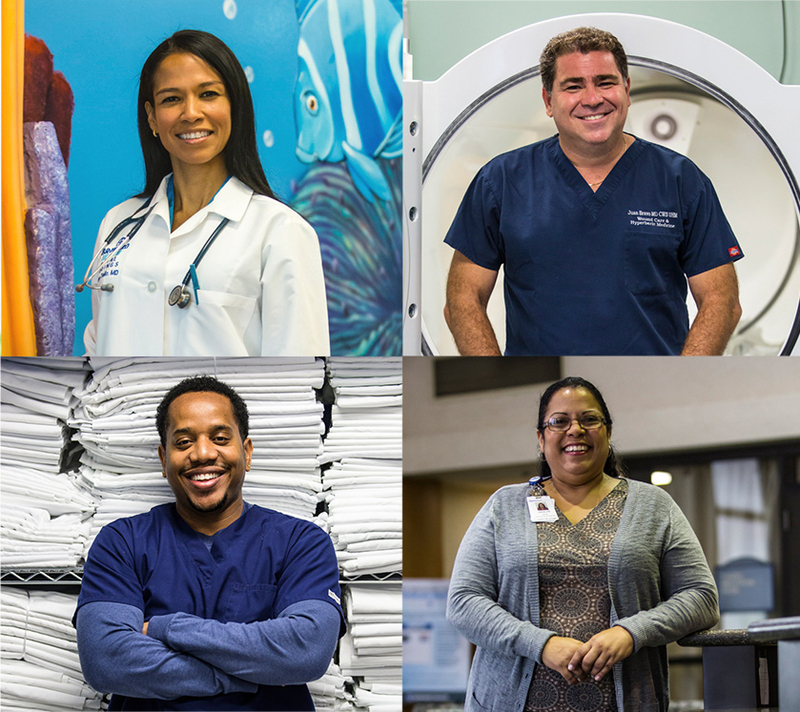 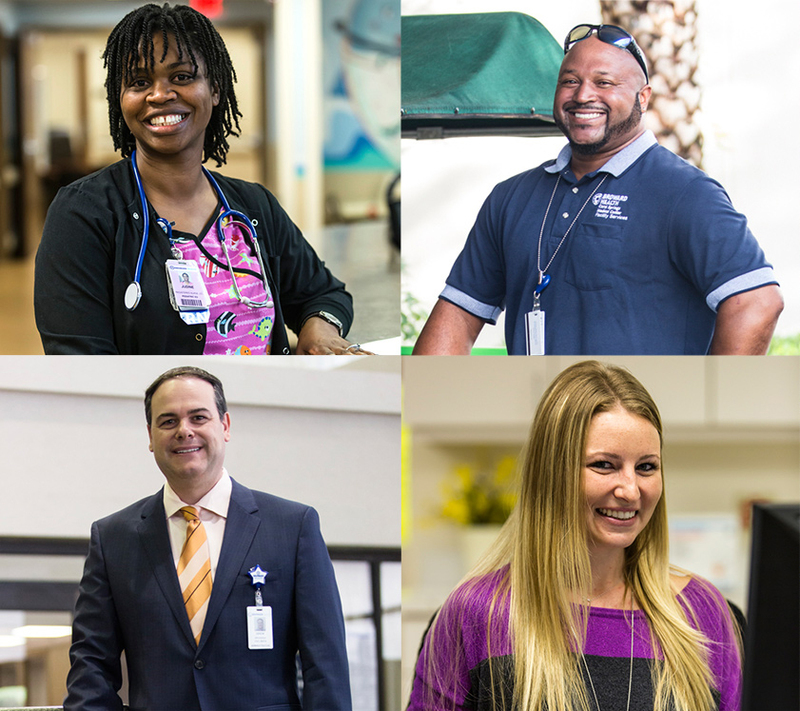 We believe all Broward Health employees — clinical and non-clinical — have an impact on the patient. 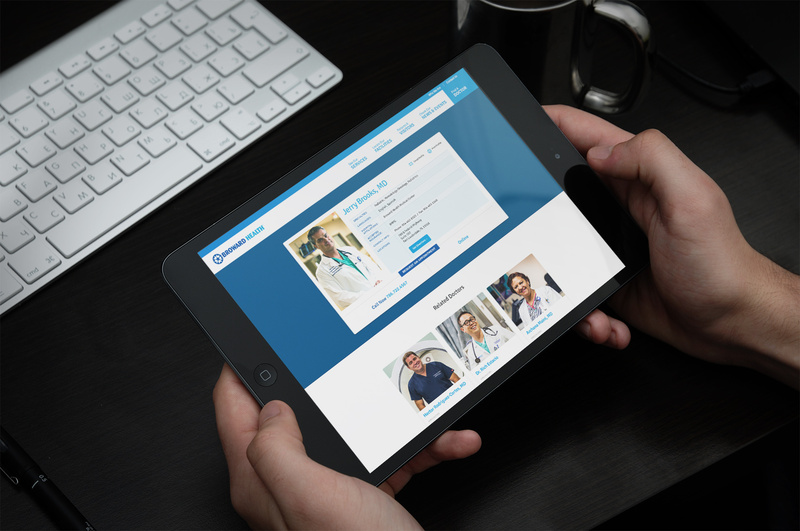 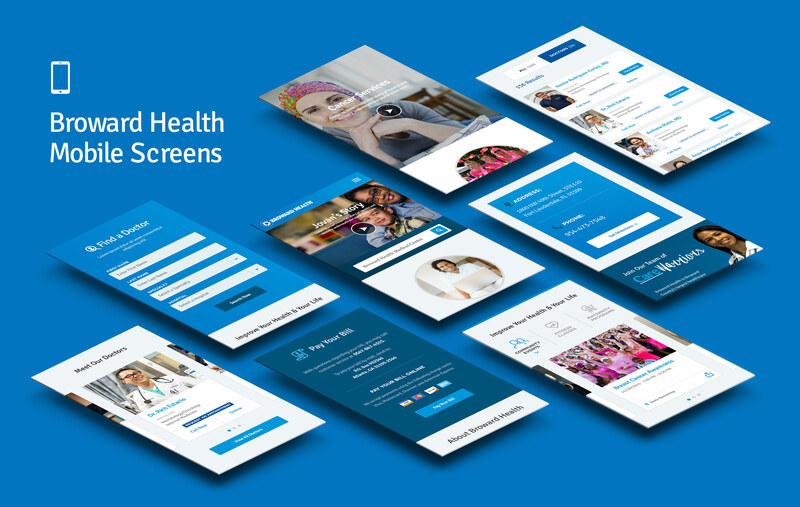 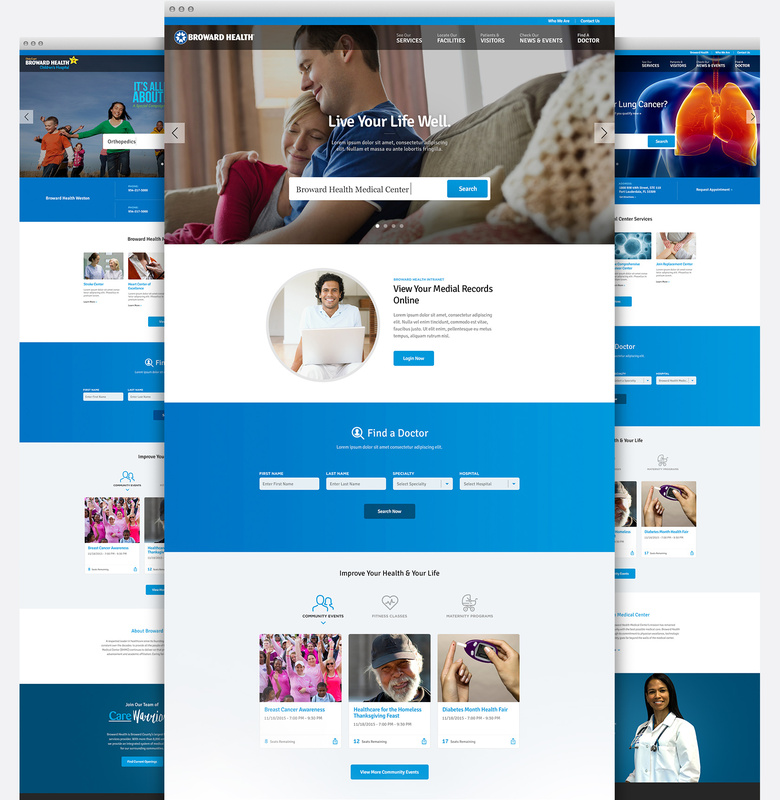 simplify patient experience on mobile, desktop and tablets.